For all parties involved in the act of publishing (the author(s), the journal editor(s), the peer reviewers, the society, and the publisher) it is necessary to agree upon standards of expected ethical behavior. 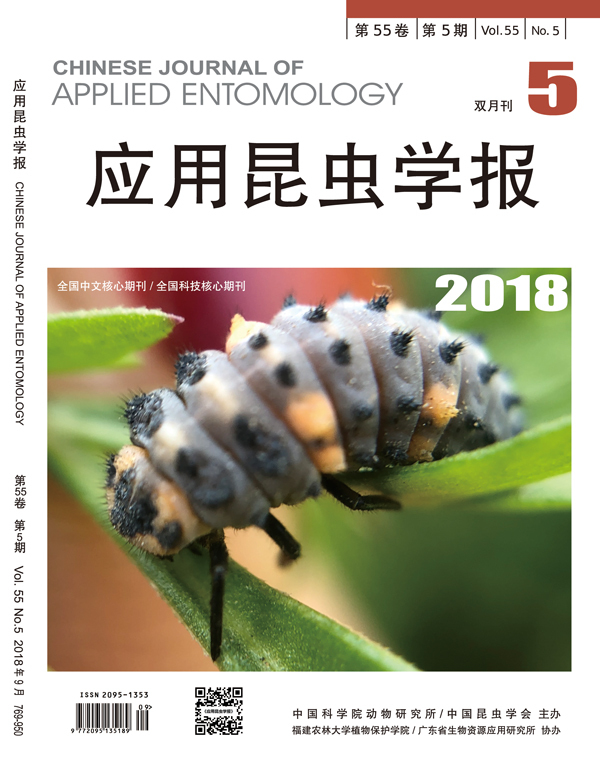 The ethics statements for Chinese Journal of Applied Entomology are based on the Committee on Publication Ethics (COPE). The editor of a journal is responsible for deciding which articles submitted to the journal should be published, and, moreover, is accountable for everything published in the journal. In making these decisions, the editor may be guided by the policies of the journal’s editorial board and/or the policies of the publisher, as well as, by the legal requirements regarding libel, copyright infringement, and plagiarism. The editor may confer with other editors or reviewers when making publication decisions. The editor should maintain the integrity of the cademic record, preclude business needs from compromising intellectual and ethical standards, and always be willing to publish corrections, clarifications, retractions, and apologies when needed. other appropriate action should be taken, such as the publication of a retraction or expression of concern. discussed with others except if authorized by the editor. unethical publishing behavior and is unacceptable. Authorship should be limited to those who have made a significant contribution to the conception, design, execution, or interpretation of the reported study. All those who have made significant contributions should be listed as coauthors. Where there are others who have participated in certain substantive aspects of the esearch project, they should be named in an Acknowledgement section. The corresponding author should ensure that all appropriate coauthors (according to the above definition) and no inappropriate co-authors are included in the author list of the manuscript, and that all co-authors have seen and approved the final version of the paper and have agreed to its submission for publication. All co-authors must be clearly indicated at the time of manuscript submission. Requests to add co-authors after a manuscript has been accepted will require approval of the editor. construed to influence the results or their interpretation in the manuscript. All sources of financial support for the project should be disclosed. editors to define clearly the respective roles of publisher and of editors in order to ensure the autonomy of editorial decisions, without influence from advertisers or other commercial partners. and retractions, and timely publication of content. collaboration with the editors, will take all appropriate measures to clarify the situation and to amend the article in question. This includes the prompt publication of a correction statement or erratum or, in the most severe cases, the retraction of the affected work.